With the advent of the internet, the challenges facing the retail, and the relatively new E-Commerce industries are quick to change. In the modern world of communication your customers will have become accustomed to certain levels of delivery service from both online and offline retailers. Whether that be free shipping or fast delivery, the way that customers receive goods they purchase through retailers is always evolving. In order to retain your valued customers you must also be focused towards giving them prompt and professional delivery service in addition to your products. This requires time, effort, dedication and specific expertise in logistics and freight management for the retail industry to generate these results for your customers. Retail companies must be constantly reviewing and refining their delivery and shipping strategies to cut costs and increase supply chain efficiency. As the profit margins in retail are usually very low, implementing cost saving strategies should be high on your priorities. Liaising with and contracting the right shipping partners will make this process far easier and less complicated. Here at Across the Ocean Shipping, our way of doing business is understanding your company and the individual logistical challenges you face. Our team has the knowledge and experience to guide you through creating a cost effective and efficient freight management plan. We pride ourselves on knowing our clients industry and using that to create personalised solutions for your logistical challenges. We deliver a balance between providing your customers with the best delivery services in the most cost effective way as possible. We understand that saving in your supply chain cannot come at a cost to the service your customers receive. At Across the Ocean we use our international network of partners and contacts to meet our clients shipping requirements. MOVING YOU IS OUR BUSINESS. Over a decade in business. Global turn-key logistics solutions. Strategically located for worldwide service! Looking for shipping services in the US? 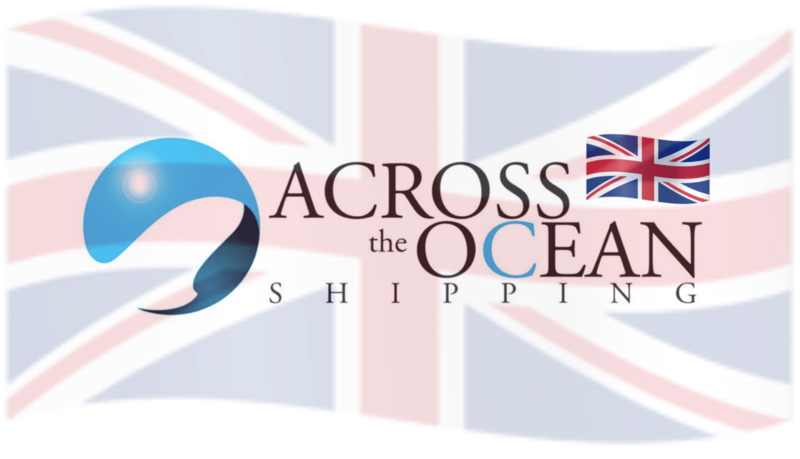 Looking for shipping services in the UK?